Question of the Week: How long will it take for mobile reading to take over as the primary form of online reading in the U.S. and why? Is China’s online reading marketplace significantly larger than the U.S. and U.K.? Find out in our latest scorching episode! 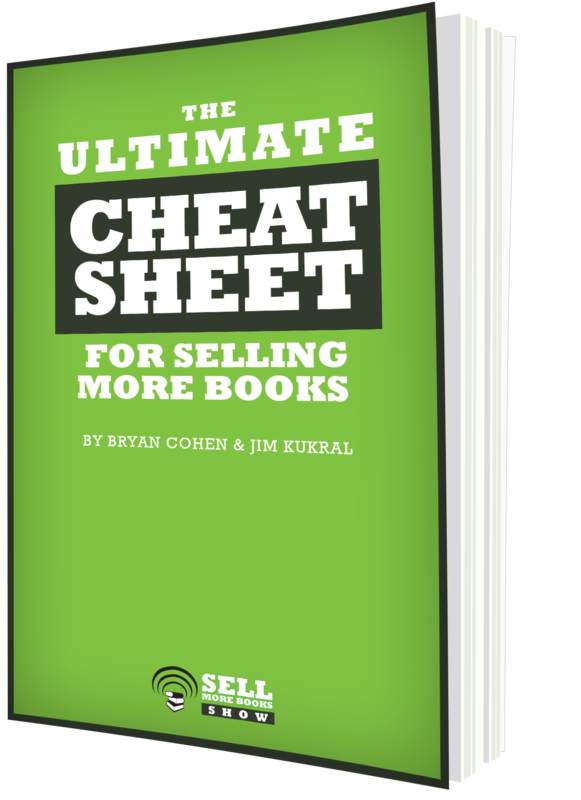 After thanking their patrons A Finger in Every Pie, Awakened, and The Prosperous Writer’s Guide to Finding Readers, Jim and Bryan tackled tips on starting from scratch, grading your own writing, and targeting the right readers. News stories included gender fluid pen names, potential changes in Facebook Groups, Instafreebie’s app-based attempt to solve side-loading, France adopting online reading, and China’s massive growth in e-reading. This week’s Question of the Week: How long will it take for mobile reading to take over as the primary form of online reading in the U.S. and why? Question of the Week: Do you think Amazon will do anything about its click-farming problem? Why or why not? What should Amazon do about its clickfarm problem? Jim and Bryan have their thoughts on that question and this week’s other top stories. 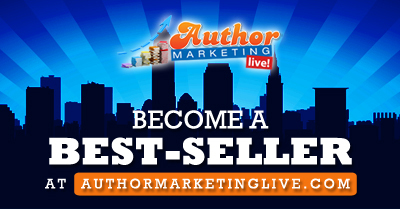 After thanking their patrons Faster Than Falling, Leaving Eva, and Inharmonic Fantasy, the powerful publishing pair tackled tips on author mindset, beta readers, and pricing. News stories included the BookBaby’s author survey, author apps, bullying, PublishDrive, thinking small, and a click-farmed book hitting #1. This week’s Question of the Week: Do you think Amazon will do anything about its click-farming problem? Why or why not? Question of the Week: How would you go against the conventional wisdom of self-publishing to try a new marketing or publishing experiment? How would you go against conventional publishing advice? 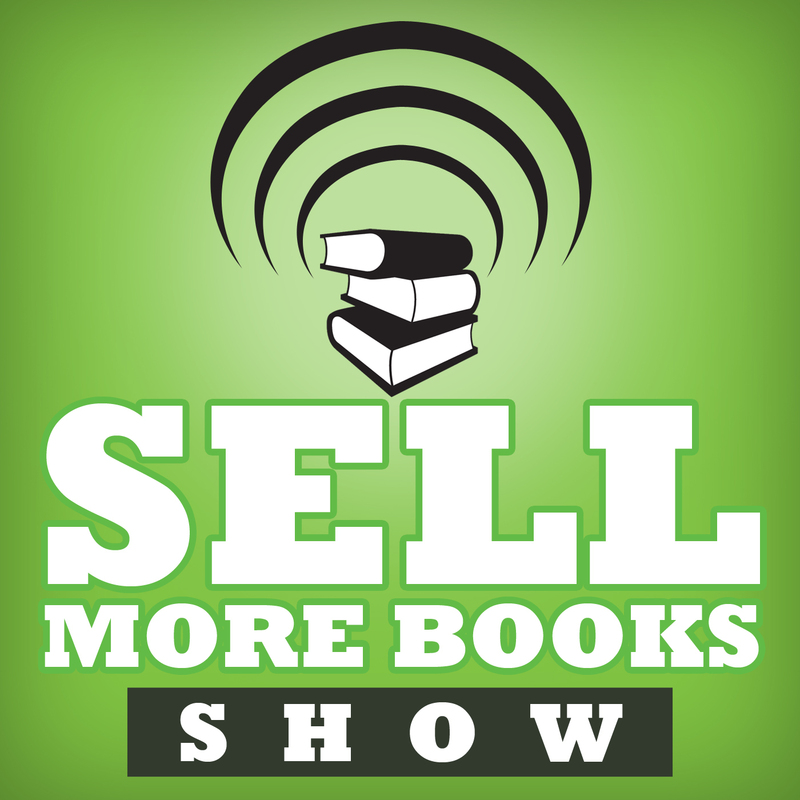 That’s what Jim and Bryan want to know in the latest episode of The Sell More Books Show. 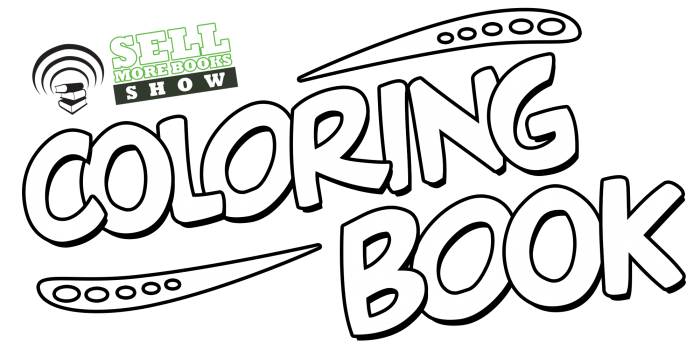 After thanking their patron Joanna Penn and her masterpiece How to Market a Book, the triple-threat-twosome talked tips on using your backlist, adopting long-term thinking, and using InstaFreebie. News stories included EU ebook law changes, the return of the Google Play Partner Center, the true price of being an indie, the need for experimentation, and the growth of Amazon Prime. This week’s Question of the Week: How would you go against the conventional wisdom of self-publishing to try a new marketing or publishing experiment? Question of the Week: Do you believe Michael Cader’s estimates of the size of the ebook marketplace? Are they too high, too low, or just right, and why? Just how big is the ebook marketplace? Listen all the way to our top story to find out the latest estimate. After thanking their patrons, Star Flame, Merkiaari Wars, and Awakened, Jim and Bryan talked tips on engaging with audio, staying sticky in the rankings, and nonfiction book length. 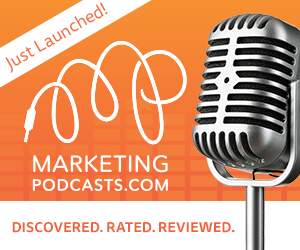 News stories included Amazon’s six-month KU deal, engaging with your fanbase, newsletter subscribers from giveaways, going fast vs. slow as a writer, and the size of the ebook marketplace. This week’s Question of the Week: Do you believe Michael Cader’s estimates of the size of the ebook marketplace? Are they too high, too low, or just right, and why?